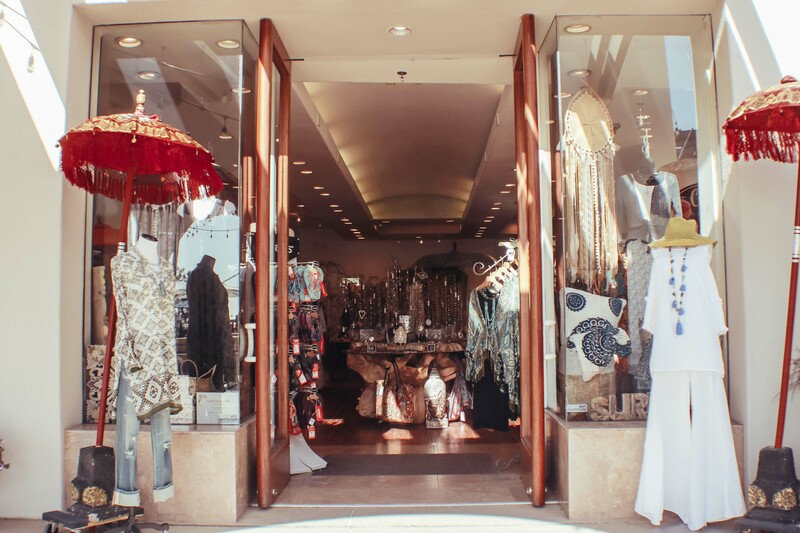 In 2013 we opened the doors to our first bohemian beach boutique in sunny Carlsbad, California. 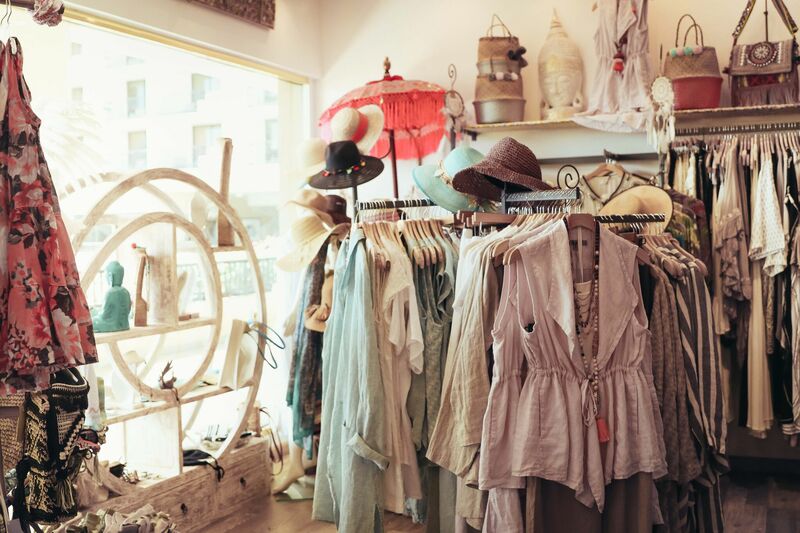 A few years later, we are proud to announce our newest locations in the JW Marriott Resort, Palm Desert, Del Mar, & Headquarters in Seaport Village, San Diego. 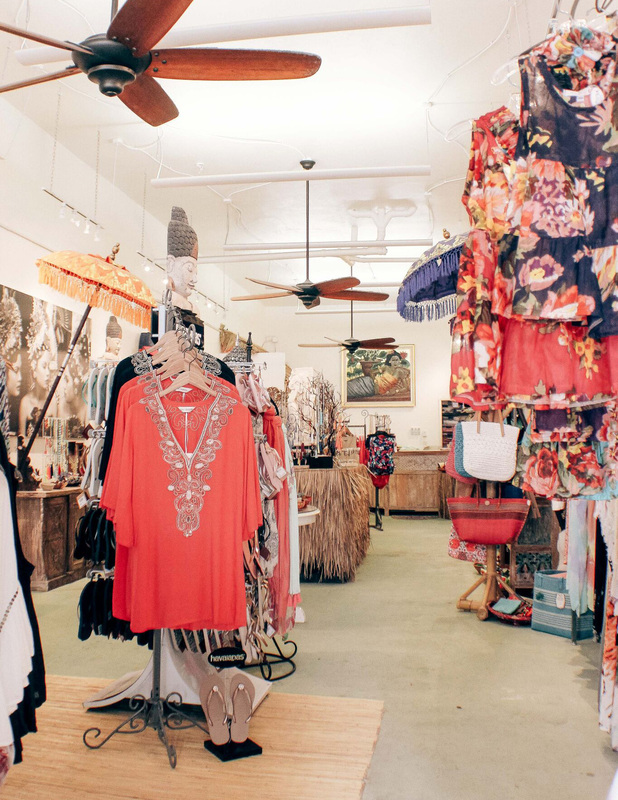 The CoCo Rose collection is inspired by travel and creativity- our desire is to give women a place where they can exhibit their style while inspiring that contagious lust for their own travel adventures. 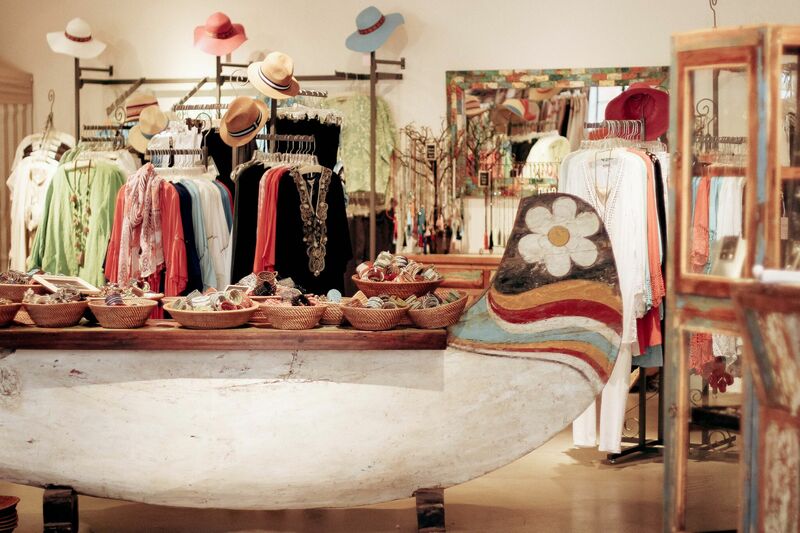 In our stores and online site, we want to create a tropical oasis in which a traveling spirit can unleash her bohemian beauty. 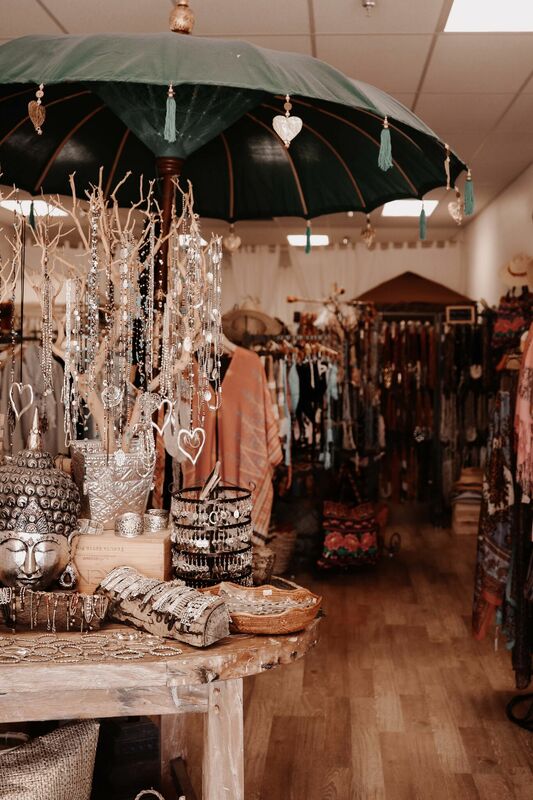 From the island of Bali to the shores of the Pacific, come visit us at our Carlsbad, Del Mar, San Diego, or Palm Desert locations and take home a little piece of our collection.